Hi everyone! 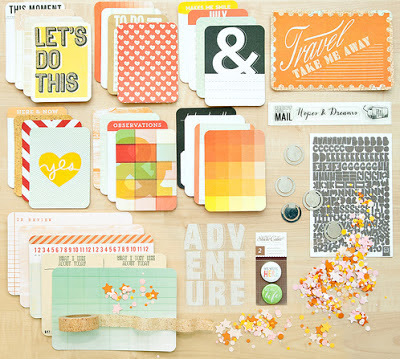 Yesterday was the reveal of Valley High, the July kits at Studio Calico. 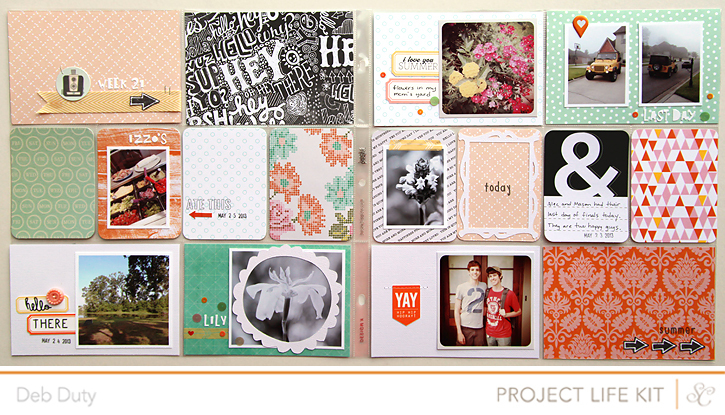 You can see the Project Life spreads I made with this month's gorgeous kits here on my blog or in the Studio Calico gallery. Plus, I wanted to let you all know about a promotion going on right now. If you start a new subscription you can get $5 off the first month by using the codes below by June 30. Click on the image or the code to be taken to the kit page at Studio Calico, purchase through the subscription button and don't forget to add the code to get your discount! 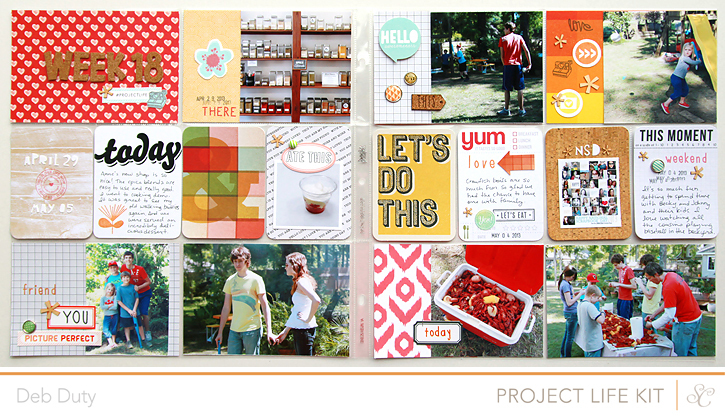 Check out the scrapbook, card and project life galleries to see projects made using each kit. There is at least one project in each team member's gallery made with only the main kit of that team, and other projects using the main plus add ons that are available to complement the kits. Hope you'll check it out! Today's the day to reveal the Valley High kits at Studio Calico! Subbers can start shopping now, and all others will be able to shop for the kits and add ons at midnight Eastern time tonight. 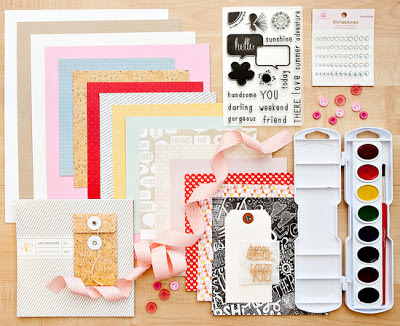 The kits are full of amazing colors, patterns, embellishments and stamps. In fact, I liked it so much that I ordered every single kit. I couldn't resist! 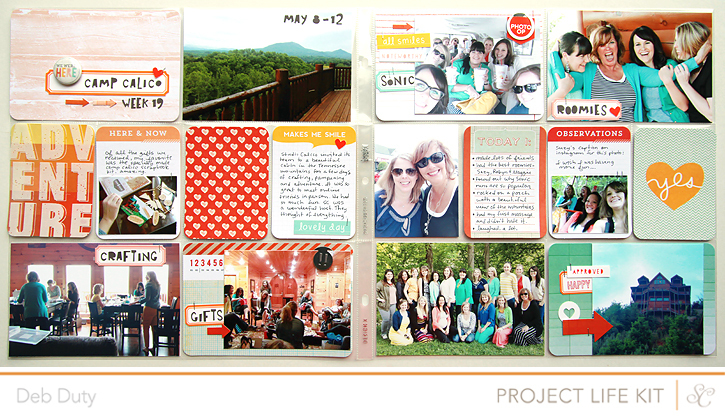 The good news this month is that the wait list for the Project Life kit has finally been filled meaning there will be extra kits for one time purchase! 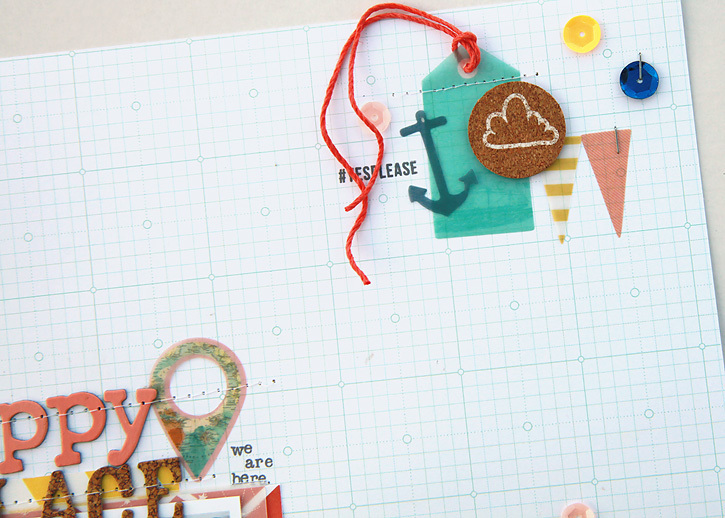 The stamps from all the different kits are especially fun and vesatile this month. I used them over and over on my spreads. 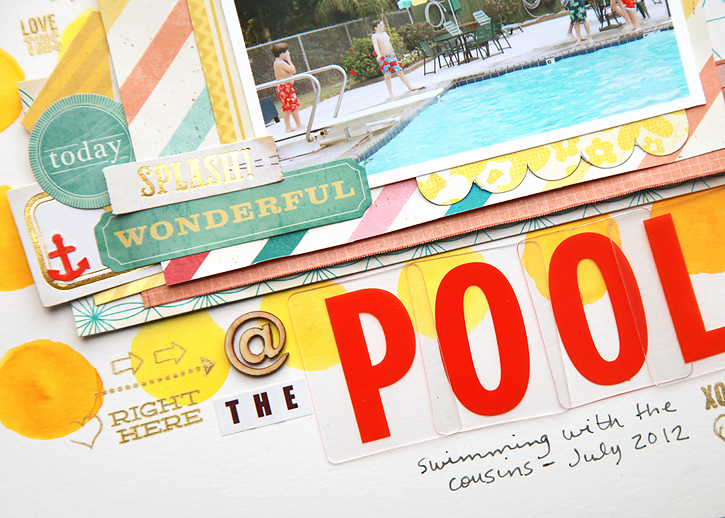 The 4x6 stamp only add on was designed by Lili Niclass. 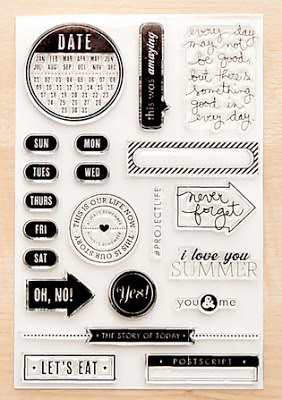 I love the days of the week stamps which remind me of the stickers that came with the original Project Life kits! 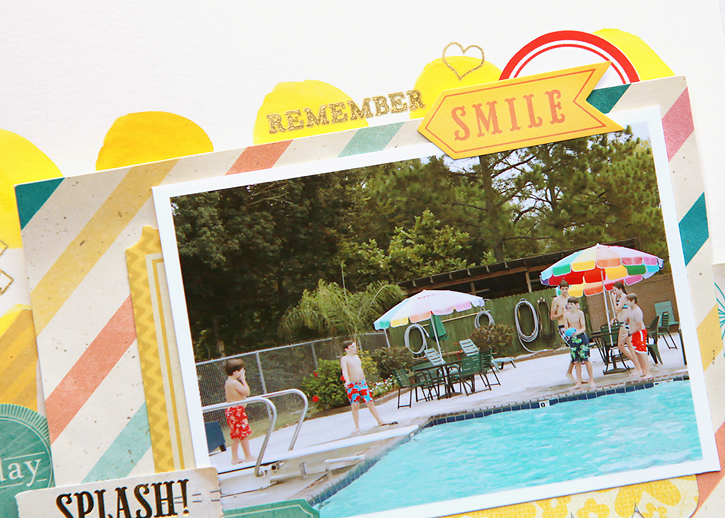 You will find these stamps all over my spreads this month and I can't wait to use the "i love you summer" stamp on a layout. 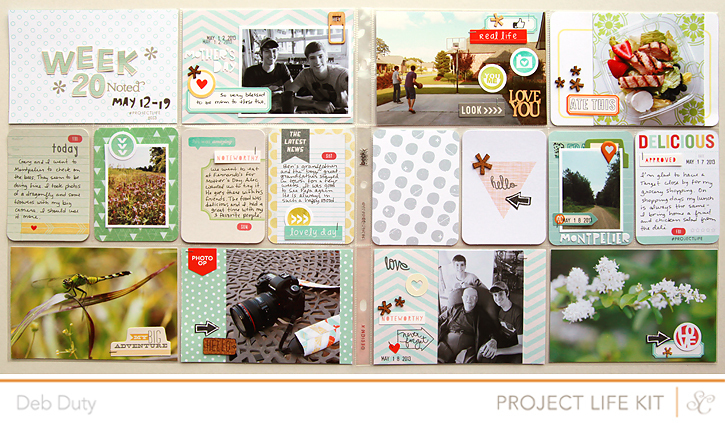 Below are the four Project Life spreads I made this month. 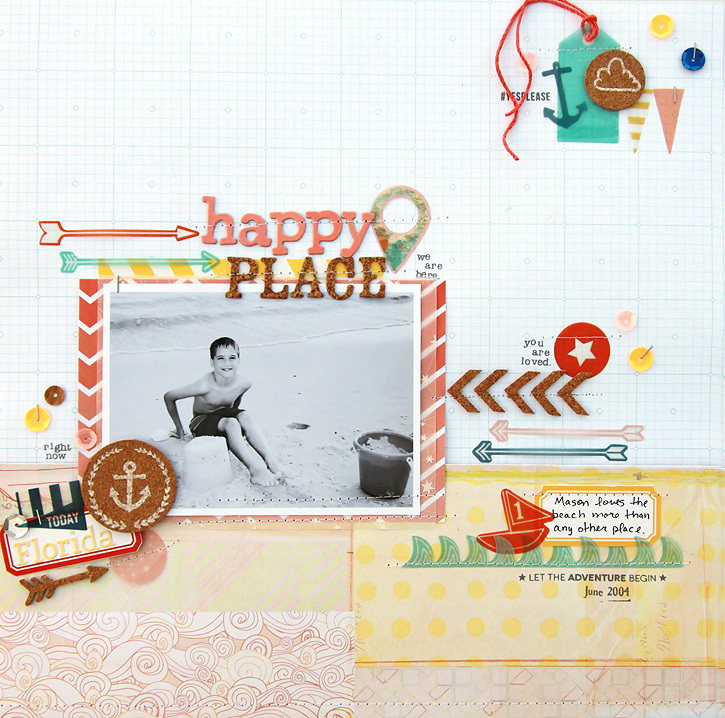 On week 19 I used only the Project Life kit and on the others I used a variety of all the kits. 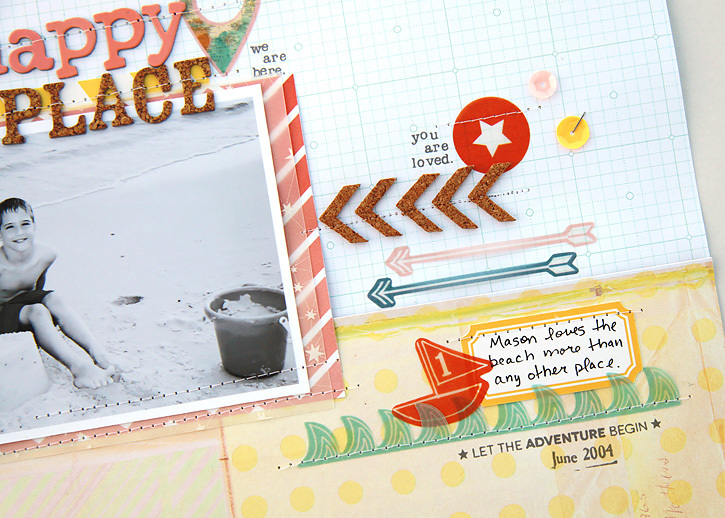 Clicking on the image will take you to my Studio Calico gallery where you will find more photos and links to the kits I used to make each spread. Since we just got back from vacation I haven't had time to make any layouts with the Valley High kits, but I'm hoping to this weekend! If you have questions about which kits any specific items came from, just leave a question in the comments and I'll be happy to let you know. 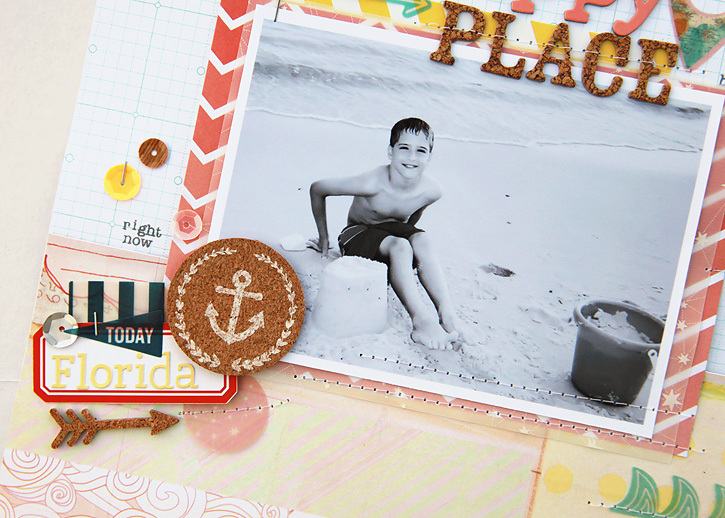 I had my post all ready to go this morning to share this layout I made about Mason's favorite place with the Studio Calico Atlantic collection. 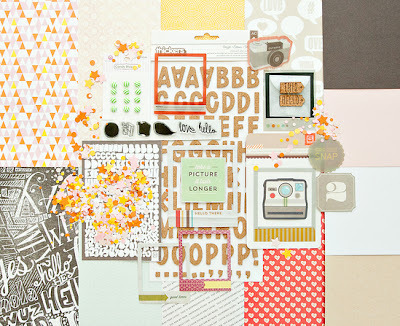 I'm so enjoying scrapping with these beautiful soft colors and I LOVE the vellum die cuts. But before I published it, I realized the layout was missing some finishing touches. I always plan to add stitching or at least some staples, but I hadn't done either on this one. What do you think? Was it worth it to add the stitching and stapling or do you prefer the more clean look from before?